Yes, if they made a live action version of this cartoon all they would have to feature is Leader-1, Turbo, and Scooter on the good side and Cykill, Copter and that evil car that may have been a gal on the evil side. The toys numbered probably close to the hundred the amount of robots and week after week these six were the only ones really focused on. 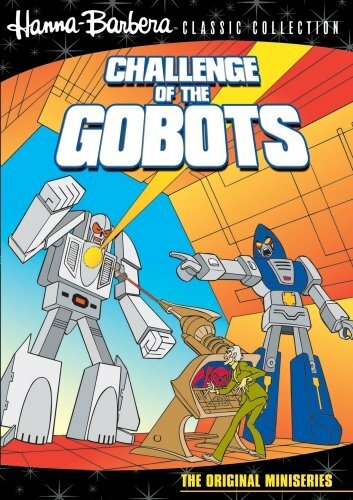 Which is one of the reasons I did not like this cartoon as much as Transformers or that Mighty Orbots show this inferior show got canceled. The robots just shot lasers from their hands, they had a stupid plot device of only so many gobots could transport to earth at a time hence why there was only the six old standbys (you know it was mainly cause it was easier to draw the same characters week after week), Scooter was lame and considering he could not shoot lasers you would think the bad guys would have a major advantage till you realized their leader was simply a motorcycle while the good leader is a fighter jet. Another thing that bugged me about the show, all the toys were relatively small and affordable. Yet they had certain ones called deluxe Gobots who were fairly expensive and bigger than the other normal sized ones, but for some reason in the cartoon they made these Gobots smaller than their counterparts. What the heck was up with that? What I've seen on YouTube has confirmed my belief in the underrated nature of this show. Some of the show's elements might appear lame at first glance. One such element is character names. Making names that are puns on the character's trans-form was also done quite often in Beast Wars. Another element that has been criticized is the idea of firing lasers out of the fists. It's a good way to compensate for the toys not having guns. Many lead characters also have secondary abilities such as a lightning stomp (Crasher), forcefield (Leader-1), and mind-control powers (CyKill). There are even some things that the GoBots came up with before TFs. The best example is female robots serving as series regulars. This was in place from day one with GoBots, while the Transformers didn't implement it until season 2, and there were no recurring female robots until Arcee was introduced in the Transformers Movie. Racial diversity didn't show up in TF's until Armada introduced Carlos. This is something else GoBots had going from day 1 with the African-American A.J. Foster. 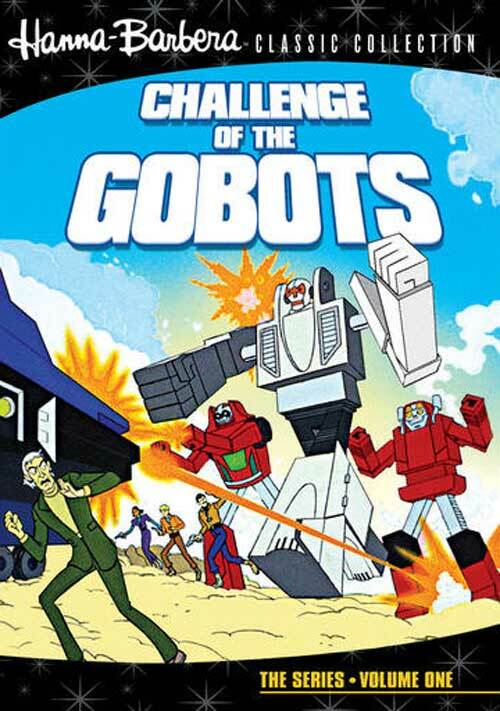 You might even say the GoBots invented Powerlinking with their Power Suits. Even the comparatively lighthearted presentation may prove to be a turnoff for some, but if you liked RiD, which had a similar atmosphere, this shouldn't bother you too much. To sum things up, check this show out BEFORE you pass judgment.